We all know that fall has finally arrived (even though it feels like winter in Chicago). 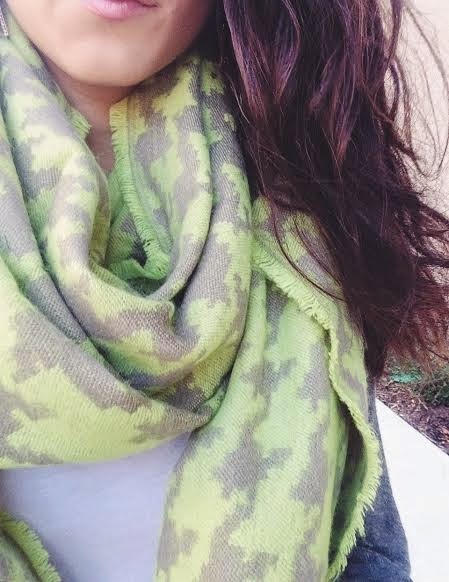 One of my favorite things to add to each outfit is a scarf because they’re cute, comfy, and warm! 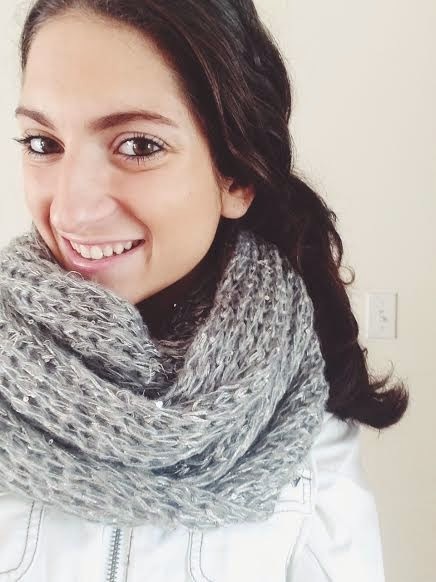 A cute scarf can really dress up a plain top or sweater and they make the whole looking like a marshmallow in your puffy winter coat a little cuter. Here are some of my favorite ones! 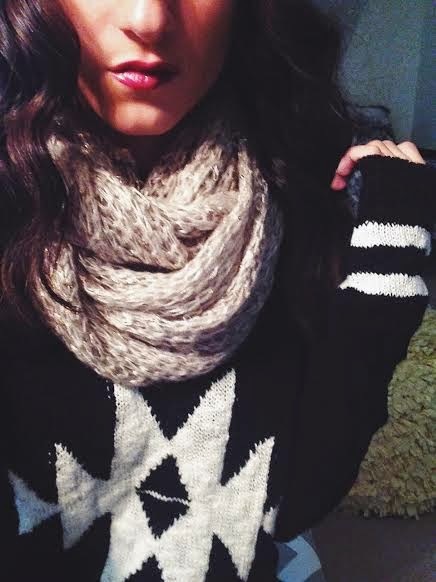 This is one of my favorite must-haves for fall. This is more of a wrap so when you are cold you can take it off and wear it around you! You can find this adorable houndstooth wrap and many other styles at Veruca Salt. I don’t usually shop at The GAP, but when I’m looking for outfits for work or school, I can usually find some pretty cute basics. I found the sweater and scarf (and bracelet) from Gap and figured they worked perfect together because of the colors. 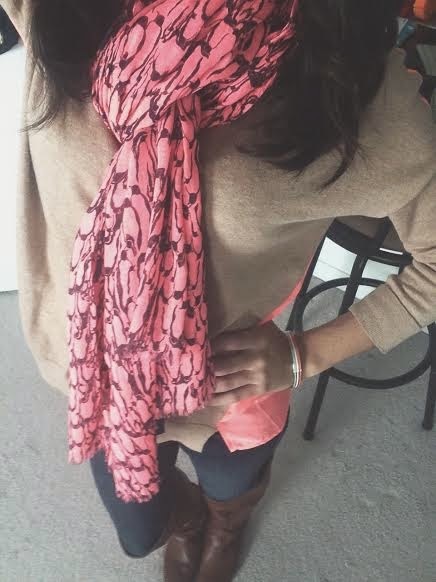 I love this look because the pattern on the scarf really dresses up the front of the sweater (because if you know me you know that I don’t usually wear basic clothing because I love patterns and prints). Happy Fall and Stay Warm!